Japan is one of the most beautiful countries to travel. Aside from its well-disciplined people, cleanliness, and low crime rate, I notice that the cost of living here is not really expensive as most people perceived it to be. 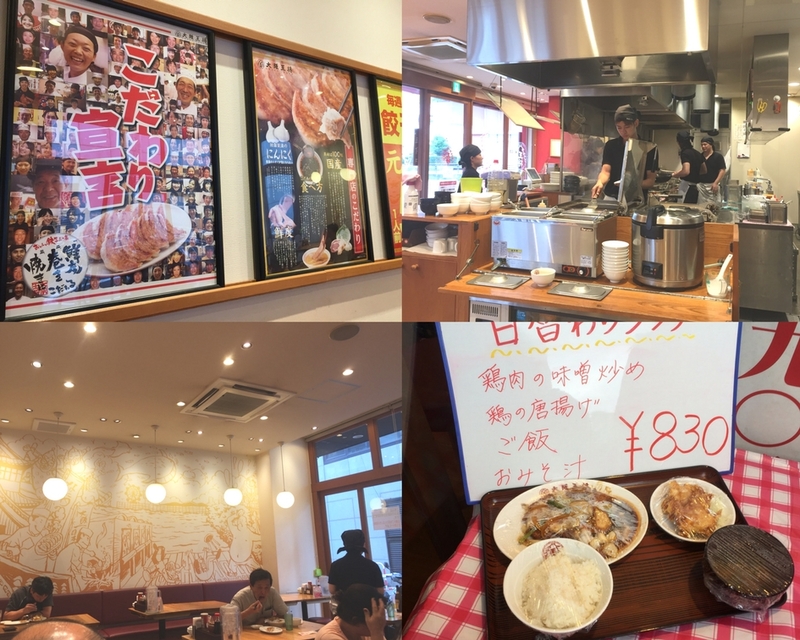 Foods, for instance, are very affordable, even If you are low on yen you can still find places to eat authentic Japanese foods. So where to eat if you're on a budget? 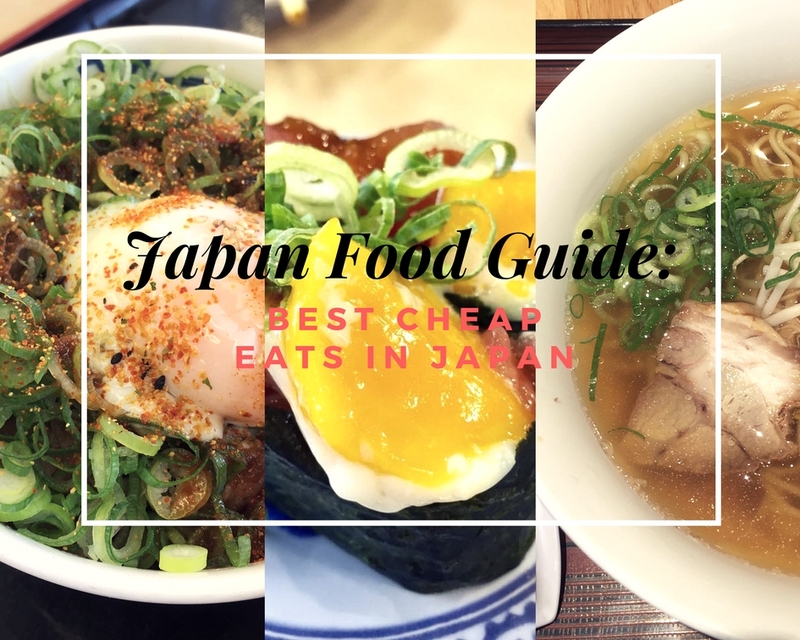 here are the best cheap eats Japan has to offer. 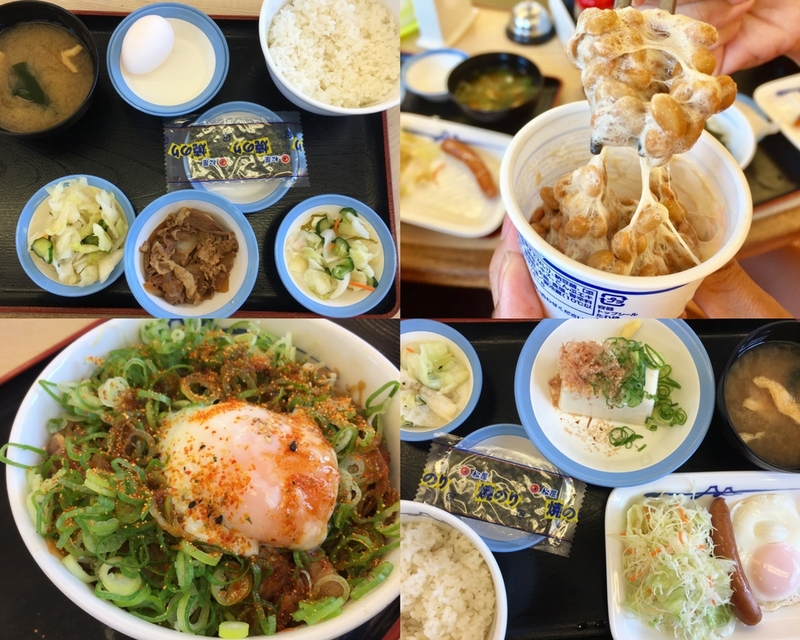 A restaurant chain in Japan that serves lunch sets, gyudon, curry and much more at very affordable prices. It was established in 1966 in Tokyo and currently, they have 833 branches all throughout Japan. You have to order your food through the ticket machine, then hand the ticket to the waiter. Set meal prices are as low as 390 yen for small size and 550 yen for the large size. But believe me when I say that their small size meal seems like a large size meal already. They also provide Free Miso soup. Waiting Time is about 3 minutes until your food will be served. You can choose from varieties of a set meal. They have barbequed beef, marinated beef, ginger pork, and much more. Side dishes, toppings, and value set meals are also available. Founded in 1976 in Kyoto this leading Japanese-Chinese Restaurant chain has now over 700 branches all over Japan. Given the restaurant’s name - Gyoza (Dumplings) is their signature dish, but aside from it they also offer Japanese-style Chinese food at reasonable prices. Gyoza Ohsho made sure to bring together the taste of Japanese ingredients with their secret techniques. Aside from that, their ingredients are solely acquired from Japanese sources. Like they source their flour in Hokkaido since Hokkaido’s flour is believed to be rich in flavor and garlic in Aomori, this is to keep intact the traditional Japanese taste. 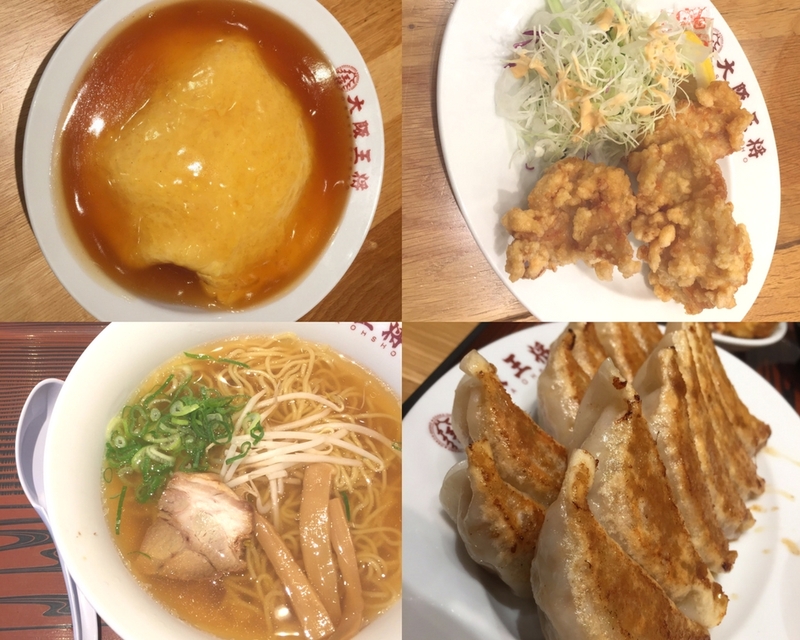 Aside from Gyoza which you can buy for 231 yen (6 pcs) they also have signature dishes such Tori-No Karaage (boneless fried chicken) for 525 yen Yakimeshi (Fried Rice with roasted pork and egg) for 420 yen Tenshindon (Rice topped with fried egg crab) for 462 yen and soup noodle for 480 yen. They also have desserts like Mango Pudding 250 yen, Chinese almond jelly 200 yen. takeouts are also available and a 10 yen is charged for each container use. 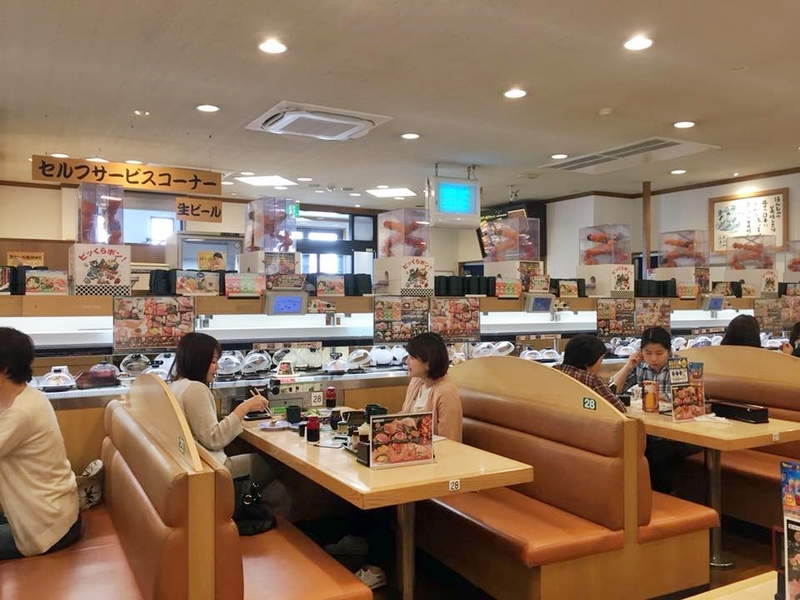 Kura sushi Restaurant is an inexpensive conveyor belt sushi in Japan. 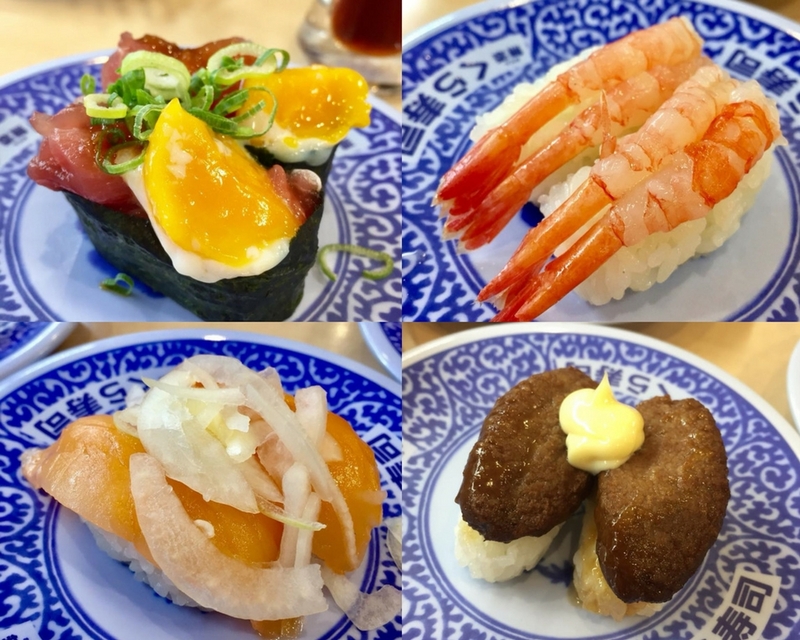 It is where you can enjoy all kinds of sushi at 100 yen. 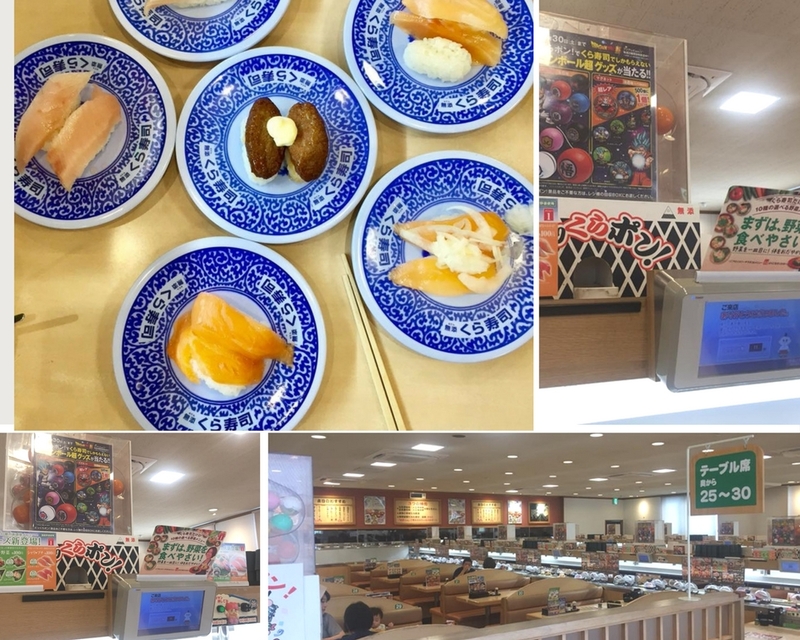 It has 362 branches in Japan and it was first opened in Sakai city in 1977.
the fun part is the plates with the sushi are placed on a conveyor belt passing around tables and diners can just pick the sushi of their choice. The bill is then calculated on the number of plates. Furthermore, you can play the Bikkura Pon just drop 5 plates in the dish box at the side of your table and if you’re lucky enough it will dispense a ball and inside a small gift. It can either be a toy or cell phone accessories. They have all sorts of sushi from tuna to mackerel to salmon and much more. 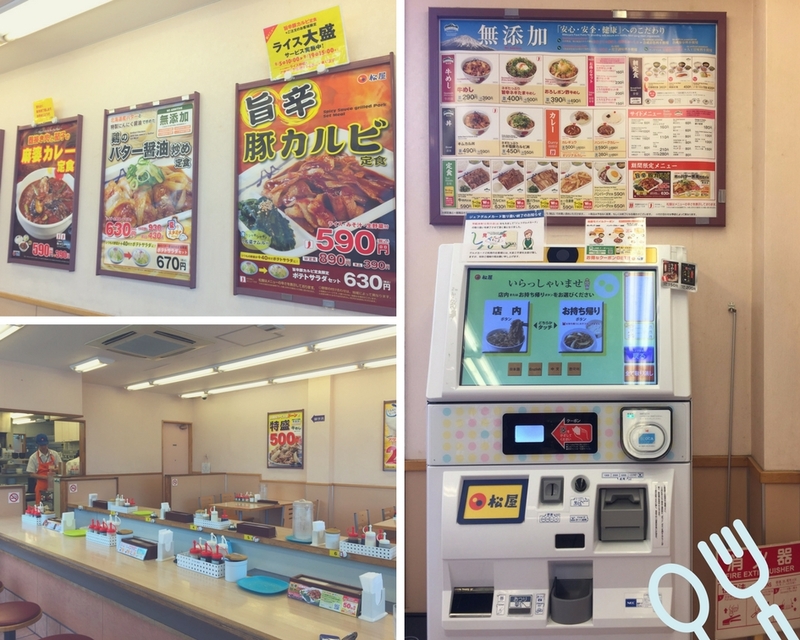 They also have other dishes such as ramen, curry, tendon and udon which you can order separately at the order touch panel located on the side of your table. Kura sushi is not only a delicious sushi restaurant, but I really love their unique concept and not to mention it’s very affordable. So next time you visit Japan be sure to check these restaurants out. 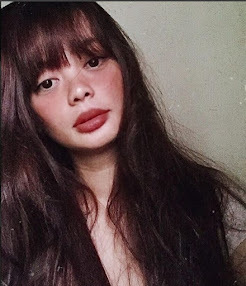 Thanks for dropping by I would love to hear your thoughts so please don't forget to leave your thoughts and links in the comment box below. All this food looks delicious!